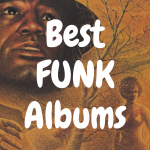 Record Player Reviews and Vinyl Discussion! You are here: Home / Turntable Reviews / What is the Best Audiophile Turntable for the Money? What is the Best Audiophile Turntable for the Money? For an audiophile or hi-fi enthusiast, just hearing the word “turntable” evokes an almost euphoric response, as if they’ve just bitten into the perfect steak or tasted an exceptional wine. There is no higher point, no greater peak, than listening to the warm, delicious sound of a vinyl record played on a quality turntable. 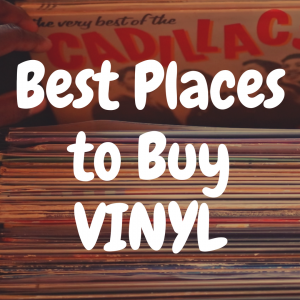 If you’re reading this article, you may not be a fully obsessed vinyl junkie, but you are, at the very least, someone that can appreciate the art form. 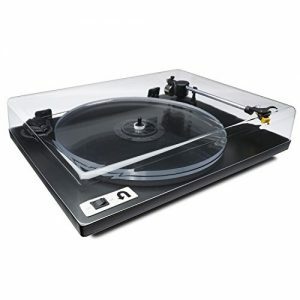 You get it and you’re looking to step a little further into the waters with the purchase of a quality turntable. The first thing you notice, with even a cursory search, is that turntables vary in price from $40 up to $200,000 or more. That’s quite a range and can make a selection difficult–not to mention expensive. In the end, aren’t we all looking for that euphoric audio experience without breaking the bank? And if the answer is yes, can we even determine what is the best value turntable? Fear not, as it can indeed be done. 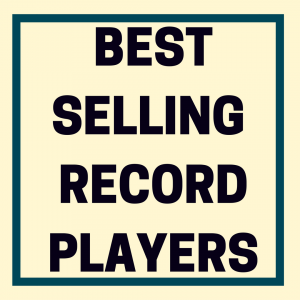 And in this article, we’re going to help you understand the best way you can go about finding a high quality audiophile record player for an excellent price. The first thing we should establish is a price range. For this comparison article, I’m sticking with turntables priced below $1000. If you are willing to spend a larger sum then congratulations, you’ve moved onto the next level, but for the rest of us this is perhaps a more acceptable range. What Makes a Good Audiophile Turntable? A belt drive turntable has the motor disconnected from the platter, which is the rotating disk your record sits on. A belt is stretched between the platter and the motor, thus driving the rotation. This separation reduces the amount of motor noise that can be transmitted through your system. The belt itself also acts as a dampener, further reducing noise and vibrations. One disadvantage to using a belt is they can eventually wear out and sometimes slip off while playing. A direct drive turntable is designed with the motor coupled directly to the platter, creating higher torque and more consistent rotational speed. The advantage of a direct drive is that there is no belt to deal with and the ability to spin the platter backwards and forwards with great accuracy, making them standard for DJs. Automatic turntables do the work of lifting the tone arm and placing it on the record for you. It means more parts and machinery, which can make noise or break, but offers convenience and ease of use. With a manual turntable, you do the work of lifting and placing the needle yourself. It involves less moving parts to worry about but requires a more hands on approach to listening. The tone arm is the pivoted lever holding the cartridge and stylus into the grooves of your record. It must move on two axes, vertical and horizontal, and be counterbalanced to lighten the pressure on the stylus. The less friction or vibrations caused by the arm the better the sound will be. Most tables will allow you to play 33 1/3 or 45 RPM records but that won’t help you play your collection of 78s. Make sure you have the right speeds for your needs. Any change in the rotational speed will change the listening experience by altering the pitch of the music or by creating wavering effects. The closer you get to zero deviation the better. The cartridge is the mechanism at the end of your tone arm that holds the needle, or stylus. The performance of your stylus and cartridge can have more effect on the quality of sound than almost any other part of a turntable. The price and quality of cartridges range almost as widely as turntables themselves. While it may not affect your listening experience, design will certainly have an impact on your overall impression. Having a piece that fits your lifestyle and aesthetic can be very important. Now that we have an idea of what we are looking for, I have selected five models to examine more closely. 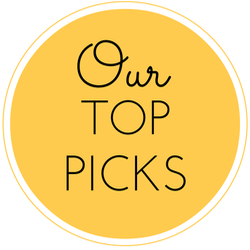 I’ve chosen these because they seem to fit best into the criteria and price range we’ve discussed and all are readily available for purchase. Let’s examine each one and see how they compare. The Xpression III is a manual, belt driven turntable. 33 1/3 and 45 RPM speeds come standard but 78 RPMs is optional. Speed accuracy is listed as 0.5% in the manufacturer’s specifications. The table is supplied with a Sumiko Oyster MM (moving magnet) cartridge but the real strength of this deck rests in the carbon fiber tone arm, a perfect balance between strength and suppleness. The platter itself is white acrylic while the body is a high-gloss, grey lacquer. The overall impression of the Xpression is of sleek design and sturdy build. Some reviews noted an overall “brightness” to the sound quality but most acknowledged an upgrade in cartridge would eliminate any issue. 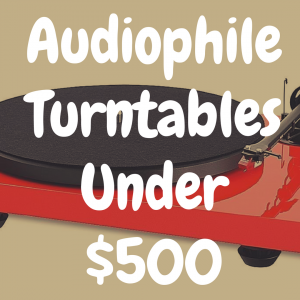 With a price point of $699 this is at the higher end of our zone but Best-Turntables.com declares it their overall winner in the best turntable under $1000 category. Next we come to the AT LP120, which seems to combine great performance with an outstanding price of $299. The LP120 is a direct drive, manual turntable with a built-in stereo pre-amp. 33 1/3, 45, and 78 RPM speeds come standard with a measured speed deviation of less than 0.2%. An AT95E cartridge comes in the package and is easily mounted to the end of the S-shaped tone arm. 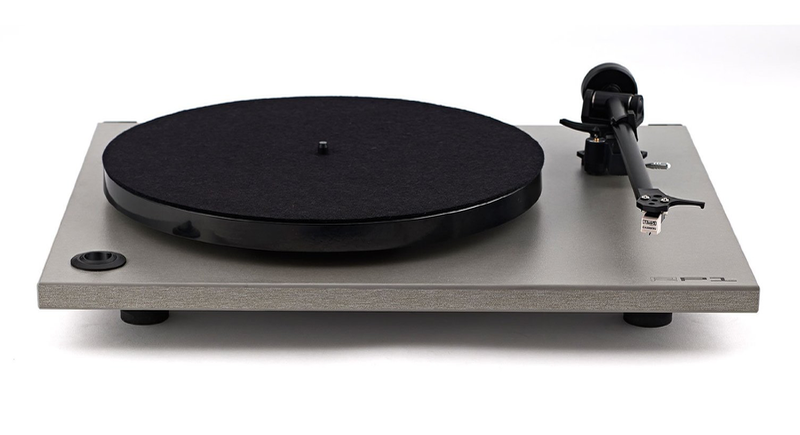 The LP120 is silver, black, and boxy. It looks and feels like a solid piece of machinery. The overall impression is that the LP120 is going to be hard to beat with such a reasonable price. As a DJ myself, I am a firm believer in manual, direct drive decks and it appears the “noise issue” is a non-factor with this model. In fact, most reviewers commented on its quiet background and excellent channel separation. The internal pre-amp is very handy, allowing you to use this product with any kind of powered speaker but a bypass allows you to use your own external set up making this feature even more convenient and flexible. The LP120 also contains a USB port, making it easy to digitize your vinyl collection. CNET’s Justin Yu gave the LP120’s sound quality an 8 out of 10 , which is quite high given the price. The one drawback I see with this product is the hard-wired RCA cables, which if they go bad are much harder to replace. For the money though, this table is a real feat of engineering. NOTE: You can read our review of the Audio-Technica AT-LP120 USB here! The MMF 5.1 is close to being an audiophile’s dream. Belt driven and fully manual, the 5.1 has been getting rave reviews from day one. While the measured deviation is right around 0.5%, that is still low enough to be almost imperceptible. The 5.1 comes with an Ortofon Magic 3 MM cartridge which is currently on sale at Amazon for $349 by itself, making the $875 price tag for the 5.1 a lot easier to swallow. The tone arm on this model is the same as the more expensive MMF 7 series, which means you’re getting a high-end arm for the lower price. The glossy, piano black design makes the 5.1 look a little more like a racecar than a turntable, which, in my book, is a good thing. NOTE: You can read our review of the Music Hall MMF 2.2 right here! Next up is the U-Turn Orbit Plus, a manual, belt driven table. 33 and 45 RPMs come standard and the speed deviation measures in at a nice 0.125%. The Orbit Plus comes with a Grado Black 1 cartridge. The tone arm was designed using aircraft ball bearings to get a near-frictionless pivot at a fraction of the cost. The Orbit Plus also features a clear acrylic platter which not only offers better speed control and tighter bass response but also looks awesome against any of the body colors they offer: red, blue, black, white, and green. At $305 the Orbit Plus sits in the lower middle of our price zone. As for me, I’m a sucker for good design and that clear acrylic platter is so cool that in my mind I immediately began redesigning the entire living room around it. All other features aside this is a real winner. Oh, and did I mention that every Orbit is hand assembled in America (Woburn, Massachusetts to be exact)? 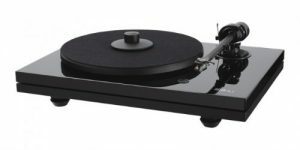 A belt driven, manual table, the RP-1 (or Rega Planar 1) comes standard with 33 and 45 RPM, though to change between them you have to manually adjust the belt underneath the platter. Speed accuracy is measured at either 0.3% fast or slow depending on which RPM is being tested. The RP-1 comes with a Rega Carbon MM cartridge and the new RB 101 tone arm, which is an upgrade from the RB 100. 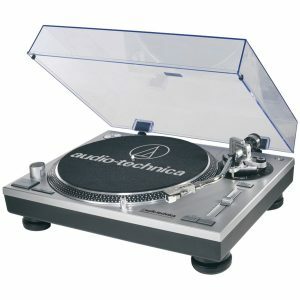 Priced at $445 this particular turntable has a very basic, but still sleek, design with a choice of three colors: gray, titanium, and white. I’ve always wanted a Rega turntable. Everything about them and their brand is cool and they have been pleasing vinyl junkies since the late 70s. NOTE: You can read our review of the Rega RP1 right here! You can also read our review of the Rega Planar 1, too. Truth is, any one of these turntables would be a great investment, providing hours of enjoyment. It really depends on what your needs are. As for me, putting aside my DJ hat for a moment and thinking about acquiring a turntable to sit in my living room and provide me hours of listening enjoyment, I would have to choose the U-Turn Orbit Plus. Yes, the design had me at “hello” but given that all of these devices receive high marks for sound quality and ease of use, the Orbit Plus’ low price, speed accuracy, and high quality cartridge are hard to beat. I can easily picture myself curled up on the couch enjoying the warm, smooth sounds coming from that beautiful blue turntable–or maybe the green one. If this article helped you, please “like” our brand new Facebook page! What Are the Best Audiophile Turntables Under $2,000? What’s the Best Turntable Under $1,000? What’s the Best Audiophile Turntable Under $500? 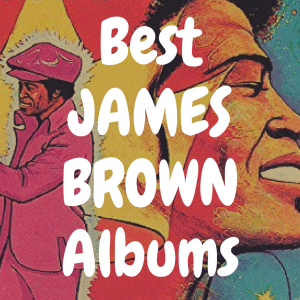 What are the Best Jazz Records on Vinyl? What are the Best Speakers for a Turntable? 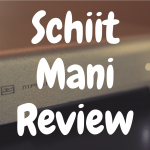 Schiit Mani review: Is it Worth $130? 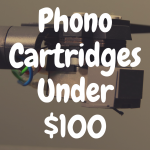 What’s the Best Phono Cartridge Under $100?